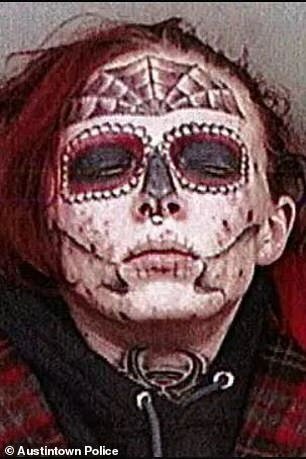 An Ohio woman busted shoplifting has attracted attention for her rather unusual mugshot that features her full-face skull tattoo. 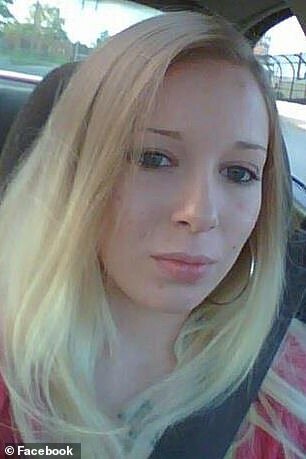 Zebrasky admitted to police the drugs were Methamphetamine and a suboxone pill. 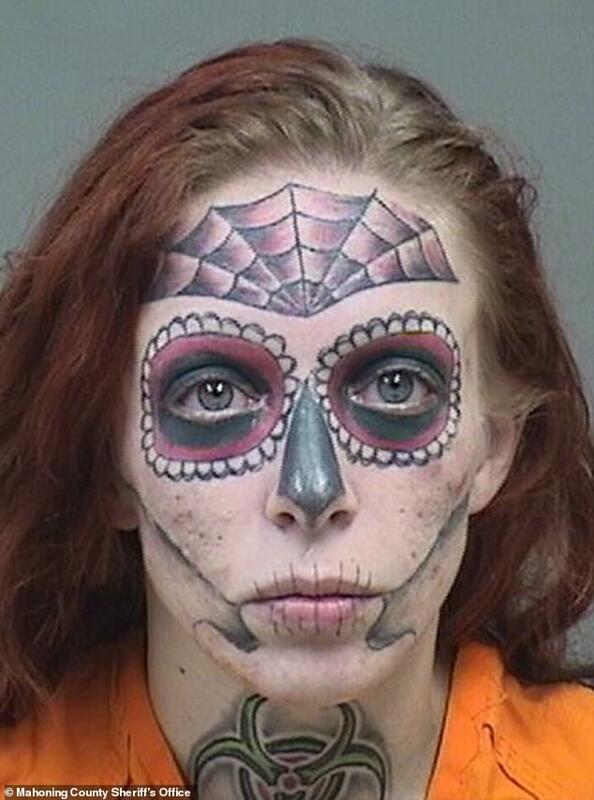 She is seen in her mugshot with a spider web tattoo across her forehead and a skull design accross her eyes, cheeks, nose and lips. Zebrasky last posted photos to Facebook in 2012, when she had very little tattoos and lighter hair. Her bio states she is from Cleveland and lived in Brooklyn Heights. Zebrasky has been charged with theft, possession of drugs and drug abuse instruments. She was booked to the Mahoning County Jail. In November, Zebrasky was taken into custody for obstructing business in Austintown, according to Fox News.